We are pleased to present an excerpt from the wonderful Cecily Neville Mother of Kings by Amy Licence. The courtly love of medieval romances mostly belonged on the pages of illuminated manuscripts, highlighted in red or gold, or tripping off the lips of troubadours strumming their lutes. Lovers swooned in neatly clipped gardens, pining for their beloved to notice their existence or else engaged in Herculean labours to win their favour. 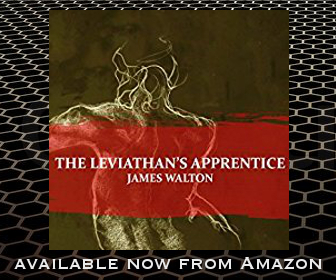 Such books were owned by many of the aristocracy of England and Norman France but, in reality, these stories bore little resemblance to the financial and legal negotiations by which they were partnered for life. There was little that could be considered romantic about the majority of marriages made among the fifteenth-century nobility. 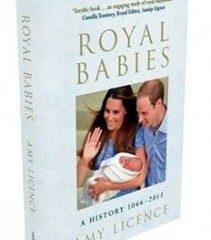 Partners were chosen by a child’s family for dynastic and financial gain; they might be significantly older or younger than their spouses, and papal dispensations were often required in order to dissolve close ties of blood, intermarriage or spiritual connection. Once the agreement had been reached, with its various clauses about obligation and payment, the ceremony itself was more like the final stage of a transaction than the romantic occasions of today. The exchange of vows was consolidated by physical consummation, without which the match could be questioned or even dissolved. In royalty and high-ranking couples this was a formal occasion, with the pair led to bed by their family and friends and then questioned the following day, or the sheets and clothing examined, to ensure that the act had taken place. Physical difficulties and failures could become public knowledge, as in the case of Edward IV’s mistress Elizabeth (Jane) Shore’s first marriage, which was annulled due to her husband’s impotence. The main purpose of marriage was procreation. If Richard and Cecily managed to consummate their match in 1429, no surviving children would arrive for another nine years. This poses the historian a number of questions which, after the passage of five centuries, can only be answered with speculation. In the simplest scenario, Cecily did not conceive because they did not sleep together at all, or enough, for whatever reason. This is not impossible; it may have stemmed from some physical, emotional or psychological cause now lost to history; they may have tried and failed to connect or suffered from some illness. 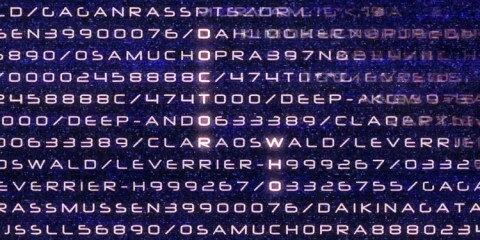 Perhaps it took two young, inexperienced people a while to get it right. Henry VI and his young queen, Margaret of Anjou, would take almost eight years to conceive their only child. Not all marriages were consummated at once. The Duke of Berry waited before consummating his marriage to the twelve-year-old Jeanne of Boulogne, stating to the king that he would ‘guard her for three or four years until she becomes a perfect woman’. There are many reasons why a physical connection can fail to produce children, still imperfectly understood by modern science. Fertility can be affected by the onset of menstruation, irregular ovulation, sperm count, the ratio of fat to body weight and any number of illnesses. Equally it can be triggered by changes in lifestyle, so Cecily’s lack of conception over the next eight years is a riddle; it may have resulted from a number of factors. Cecily’s prolific sisters had little trouble conceiving quickly after their marriages. 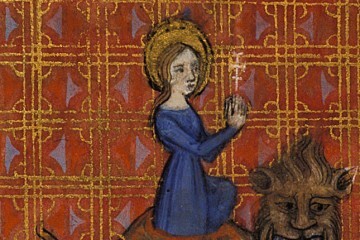 Katherine had been married at the age of twelve and bore her first child three years later. Eleanor was left a widow in 1414 at the age of seventeen but soon remarried to Henry Percy, son of Henry ‘Hotspur’. 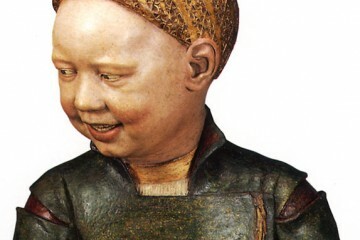 The match may have coincided with his creation as Earl of Northumberland in 1416, for she was pregnant by the following autumn, delivering a shortlived son in July 1418. 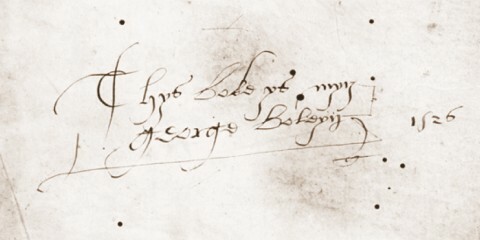 More recently, Anne’s marriage in October 1424 had borne at least one child in 1425. Their mother Joan had conceived within around a year of her first marriage, bearing her first daughter at fourteen. In February 1397, at eighteen, she had conceived soon after her marriage to Ralph Neville, with the birthdate of her daughter Eleanor often given as the same year. Equally, Joan’s mother, Katherine Swynford, began bearing children young, in her early to mid-teens. There do not appear to have been any hereditary fertility complications in Cecily’s maternal line to explain the delay in her conception. 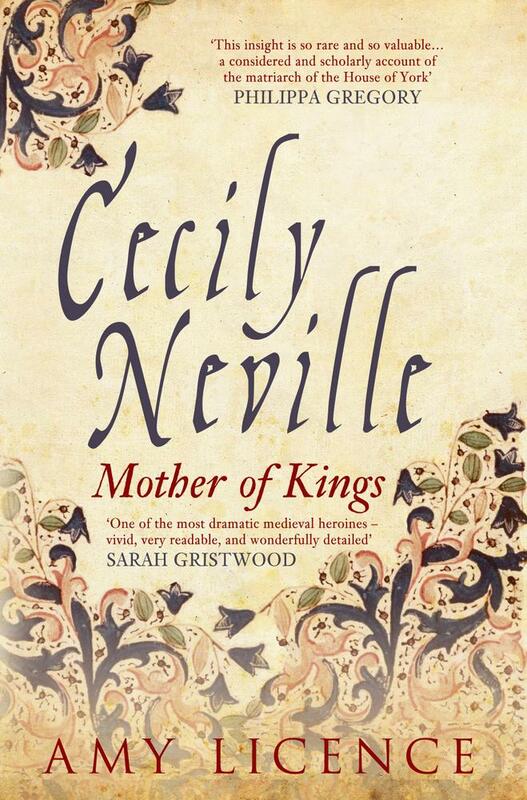 To win a copy of Cecily Neville: Mother of Kings leave a comment on our interview with Amy Licence by midnight Monday 12th May. Saturday 3 May: On the Tudor Trail- Retracing the steps of Anne Boleyn will host an extract from ‘Cecily Neville: Mother of Kings’. 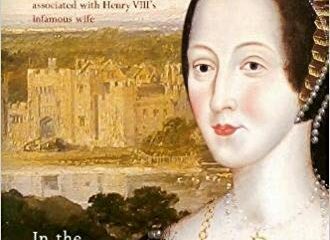 Sunday 4 May: Queen Anne Boleyn Historical Writers – Queenanneboleyn.com will host an extract from ‘Anne Neville’. Monday 5 May: Anne Boleyn: From Queen to History will host an extract from ‘Elizabeth of York’. 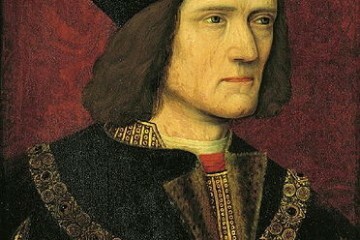 Tuesday 6 May: theroyalfirm.com will be posting a Q & A with Amy about her ‘Richard III: the Road to Leicester’ book. Wednesday 7 May: The Anne Boleyn Files will host an extract from ‘Elizabeth of York’. Thursday 8 May: Nerdalicious has a copy of ‘Cecily Neville: Mother of Kings’, to give away, an interview with Amy and an excerpt from her new book. 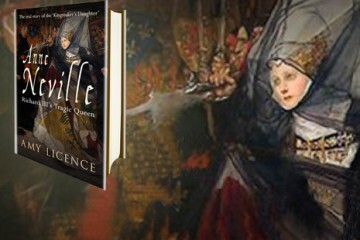 Friday 9 May: www.anneboleynbook.co.uk/ will host an extract from ‘Anne Neville’. Saturday 10 May: On the Tudor Trail will hosting again, this time sharing Amy’s answers to ’20 questions’. 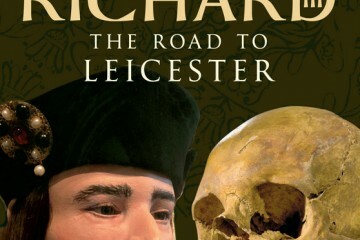 Sunday 11 May: Tudor Book Blog will be hosting an extract from ‘Richard III: the Road to Leicester’. Monday 12 May: tudorhistory.org/blog/ will host an extract from ‘Elizabeth of York’. Writing about medieval and Tudor history, with a particular interest in women’s lives and experiences. 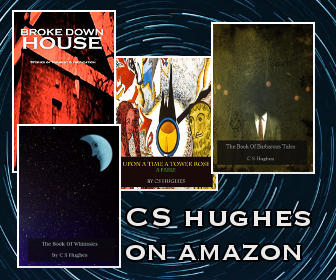 I’m the author of four books and have also written for The Guardian, BBC History website, The New Statesman, The Huffington Post, The English Review and The London Magazine. I appeared in a BBC2 documentary “The Real White Queen and her Rivals” and have been interviewed numerous times live on radio. 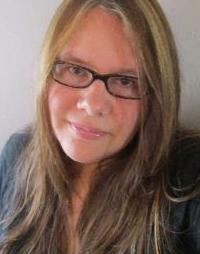 I’ve also been shortlisted twice for the Asham Award for women’s short fiction. Cecily Neville Mother of Kings by Amy Licence. 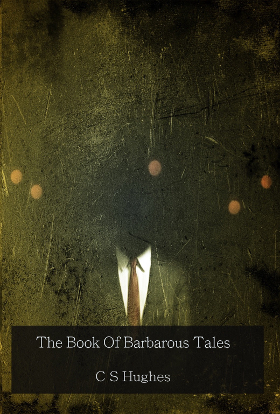 Published by Amberley Publishing 2014. Buy Cecily Neville Mother of Kings. 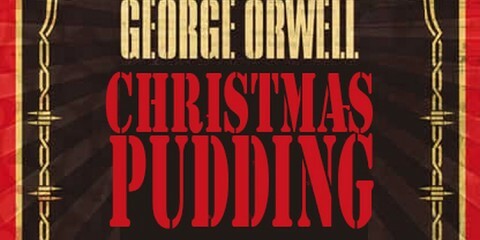 Free worldwide shipping at Book Depository. Known to be proud, regal and beautiful, Cecily Neville was born in the year of the great English victory at Agincourt and survived long enough to witness the arrival of the future Henry VIII, her great-grandson. Her life spanned most of the fifteenth century. Cecily’s marriage to Richard, Duke of York, was successful, even happy, and she travelled with him wherever his career dictated, bearing his children in England, Ireland and France, including the future Edward IV and Richard III. What was the substance behind her claim to be ‘queen by right’? Would she indeed have made a good queen during these turbulent times? One of a huge family herself, Cecily would see two of her sons become kings of England but the struggles that tore apart the Houses of Lancaster and York also turned brother against brother. Cecily’s life cannot have been easy. Images of her dripping in jewels and holding her own alternative ‘court’ might belie the terrible heartache of seeing her descendants destroy each other. 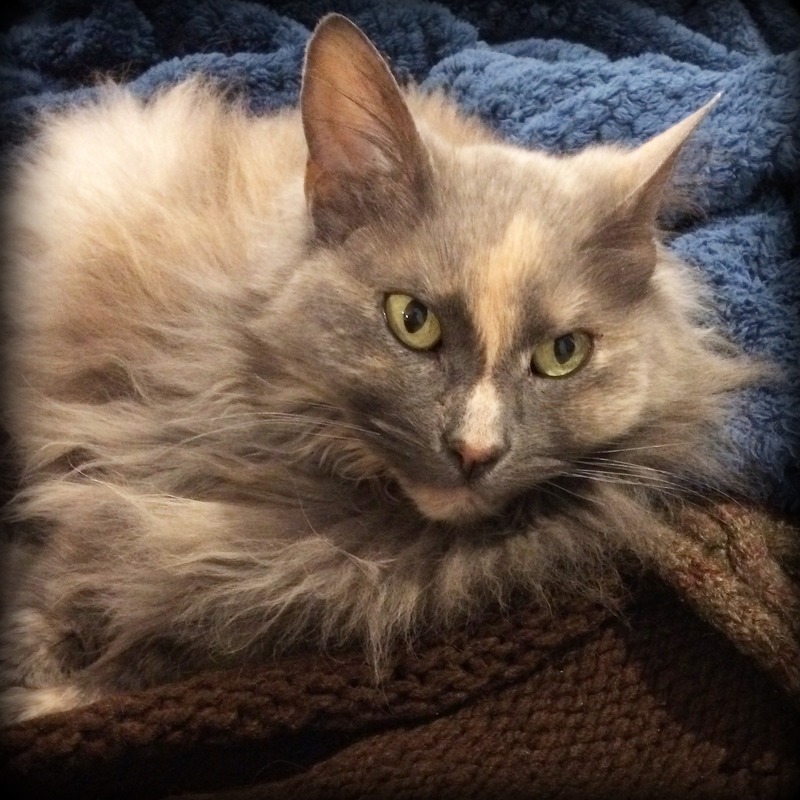 In attempting to be the family peacemaker, she frequently had to make heart-wrenching choices, yet these did not destroy her. She battled on, outliving her husband, friends, rivals and most of her children, to become one of the era’s great survivors. Madman’s Interview With Finn and Jake – No Whatevs! I’ve always found Cecily a fascinating person and look forward to reading more about her and her times. You should definitely check the book out Dale, it’s a great read.